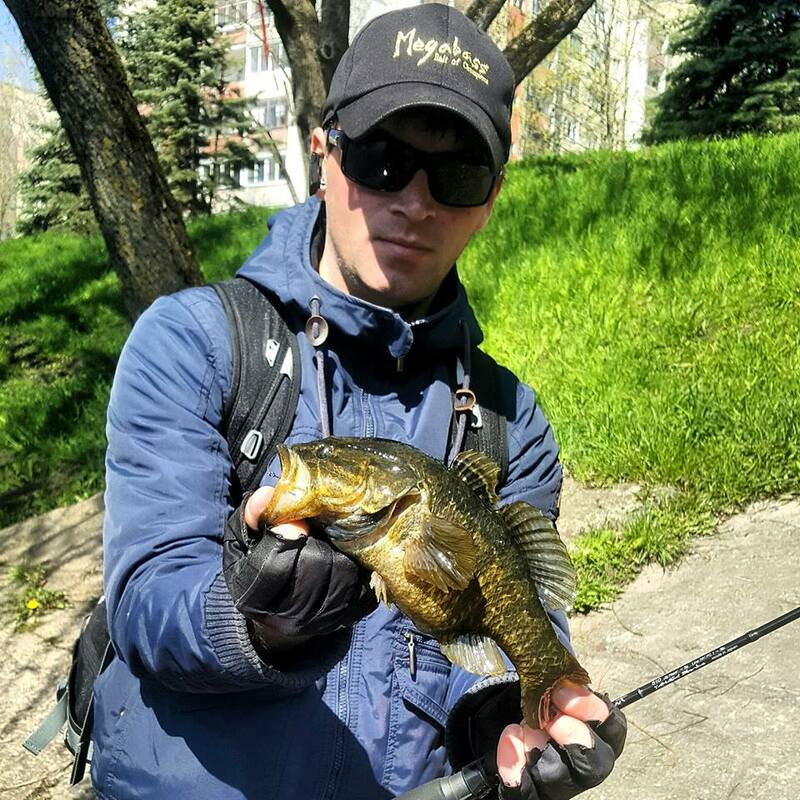 We have received fishing report from Mr Viktor from Republic of Belarus . Please check this cool fish and Bluecurrent 510 out!! Hello friends! 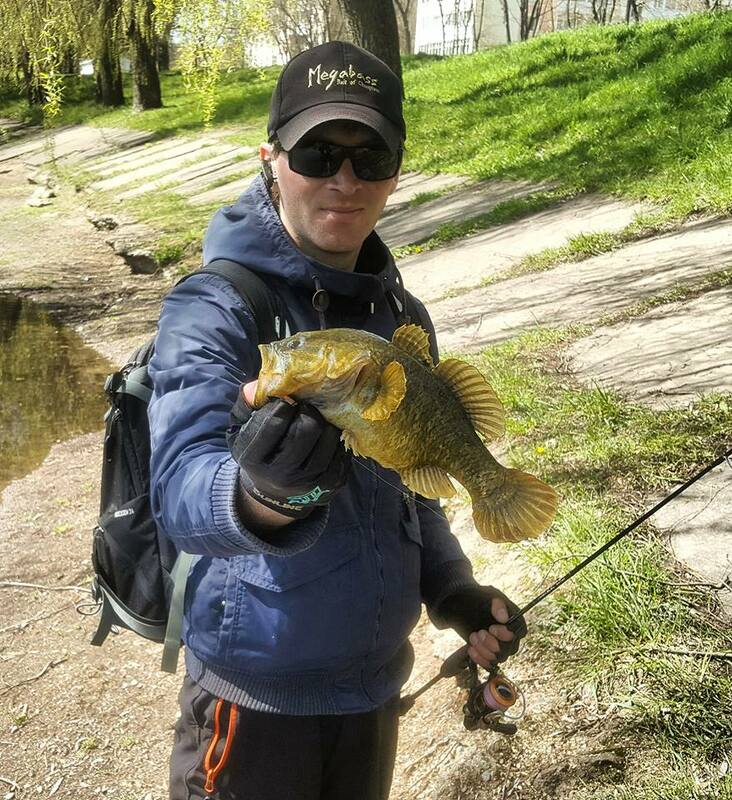 New report about bass fishing! We call it “Russian bass”, and the fish is called Rotan. Thank you very much for your report Mr Viktor! there in Republic of Belarus far away from Japan. Thanks very much again and we are all looking forward to hearing from you soon!